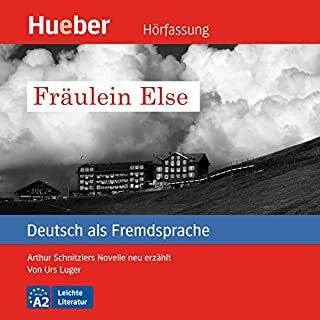 I'm A1 level in german. 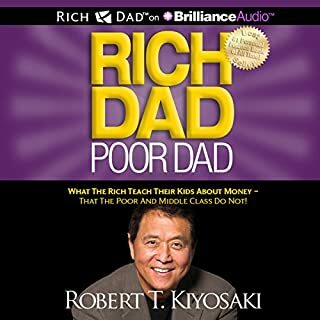 Training my ears on this audio book. Have no idea what the stories is about. I love this book. Sad I found out about this at the age of 39. It change me. I now want to learn about investing and making my money work for me. I didn't learn anything new. This is more for a newbie. Talk about debt, saving and going bankrupt. This book is So good , I'm going to by the papier version. Wish I had réad this a long time ago . 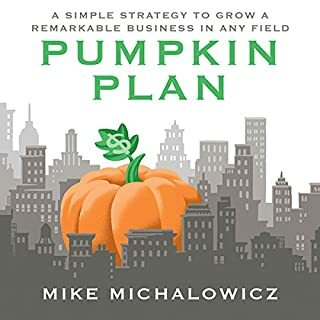 What made the experience of listening to The Pumpkin Plan the most enjoyable? Would you try another book from Robert Wright and/or Greg Thornton? The reading is so blah blah I had to stop listening to this book. Wasted my money on sh*t.. 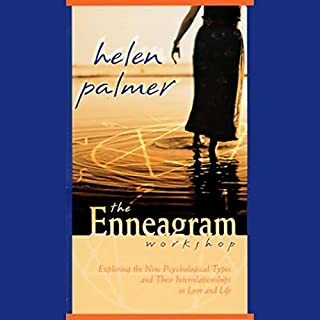 If you could sum up The Enneagram in three words, what would they be? 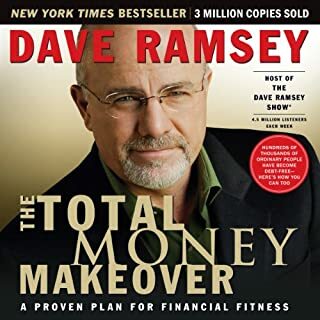 I have listen to this book twice . One I already have the paper book but no time to read. So I listen while I jog, work etc.. I love the voice of the author, easy to listen too. Plus I can follow the reading and outline important infomation in the book. Everyone the 9 different personality insites are very different and help to understand each number better. 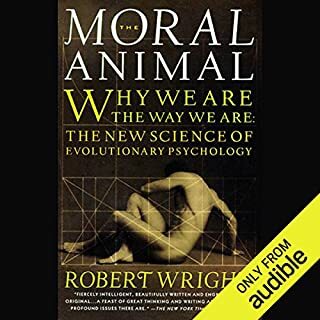 Must listen too and plus buy the book as well. In Jonah Lehrer's ambitious and enthralling new book, we go in search of the epiphany. 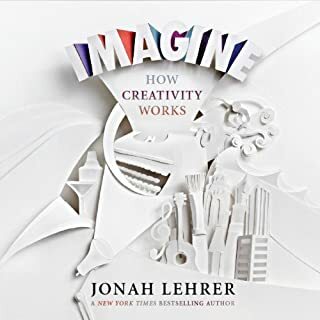 Shattering the myth of creative 'types', Lehrer shows how new research is deepening our understanding of the human imagination. Creativity is not a 'gift' that only some possess. It's a term for a variety of distinct thought processes that we can all learn to use more effectively. Sometimes inspiration strikes in a crowded café, while at others a walk in a quiet park is more productive. What disappointed you about Imagine? 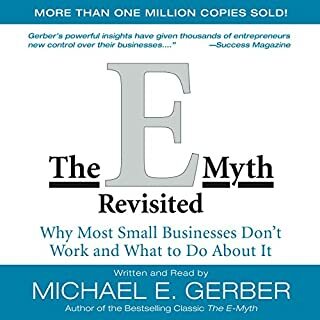 I thought this book would get into the creative process giving techniques etc.. Not telling story about well known people and companys that most people already know of or hear throught others books. Would you be willing to try another one of Jonah Lehrer’s performances? If you could play editor, what scene or scenes would you have cut from Imagine? The hole book, plus very hard to listen to the guy sound like a computer.